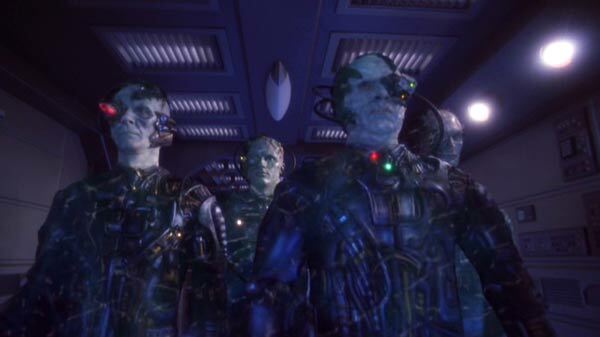 "You will be assimilated. Resistance is futile" is just Borg for "Free hugs! And I'm not taking 'No' for an answer, Mister!" Borg versus Emperor : I'm curious to see the result ! Is Luke Skywalker REALLY the 99%?